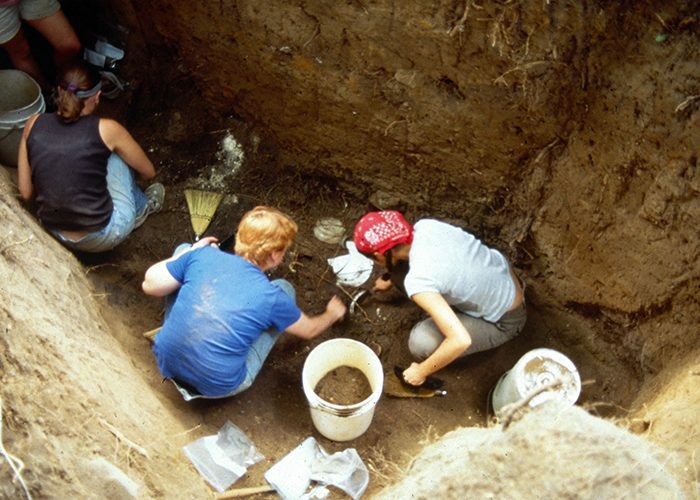 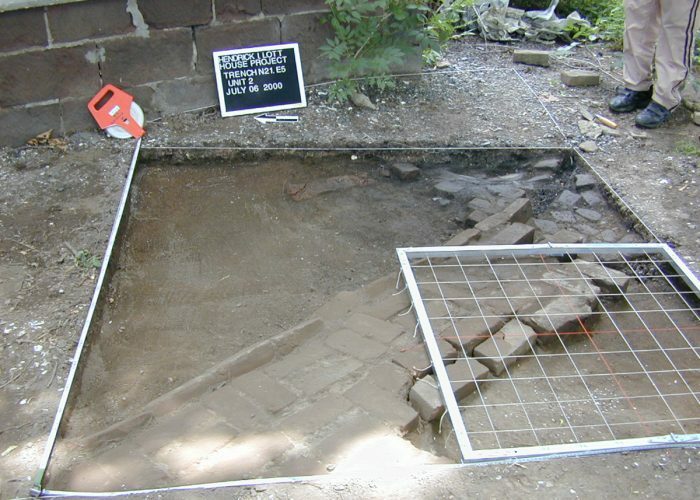 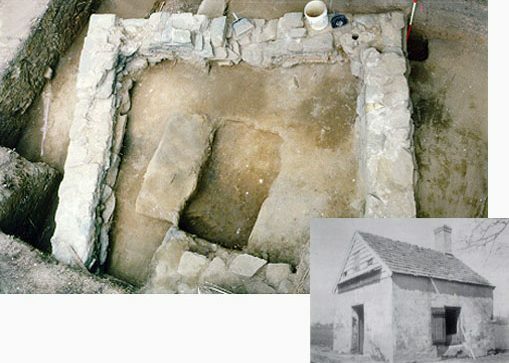 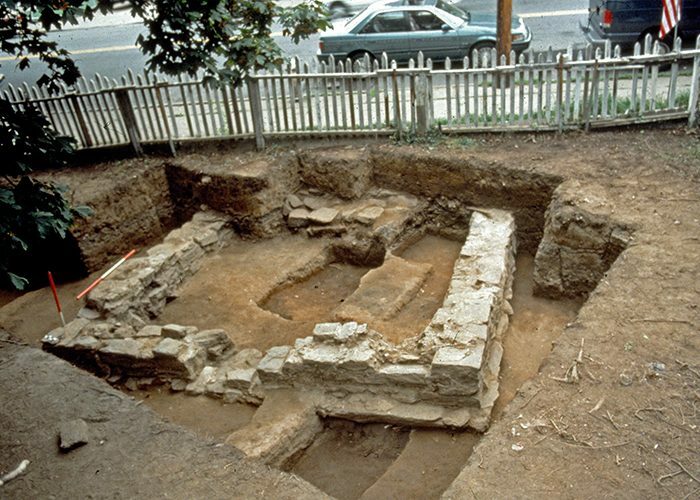 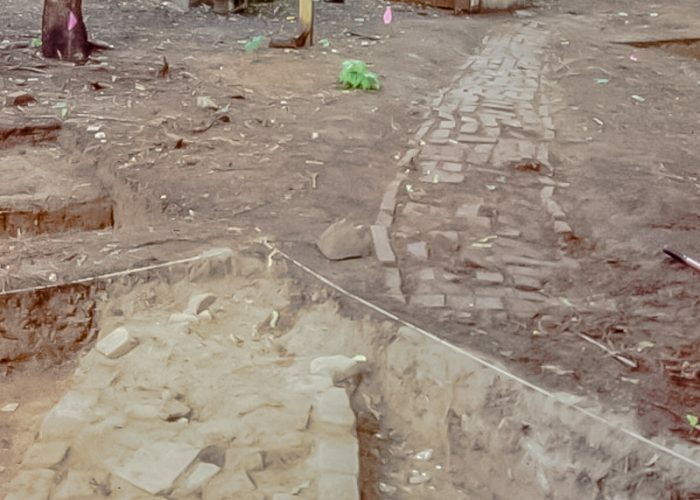 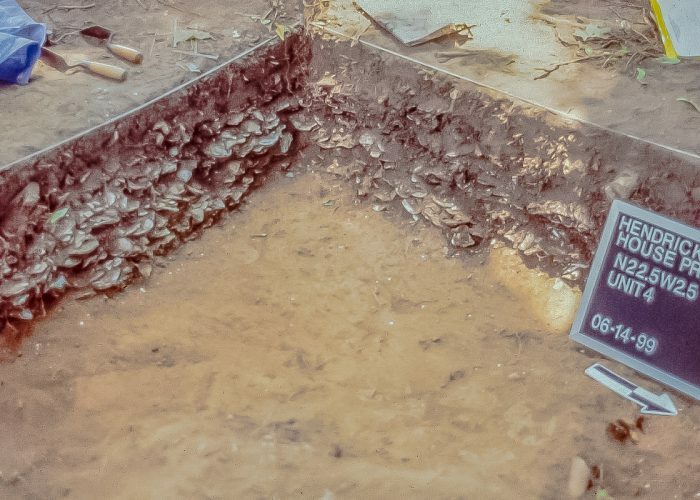 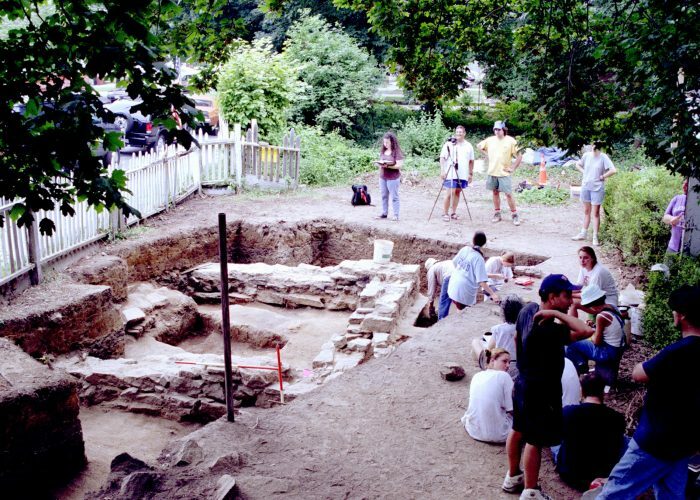 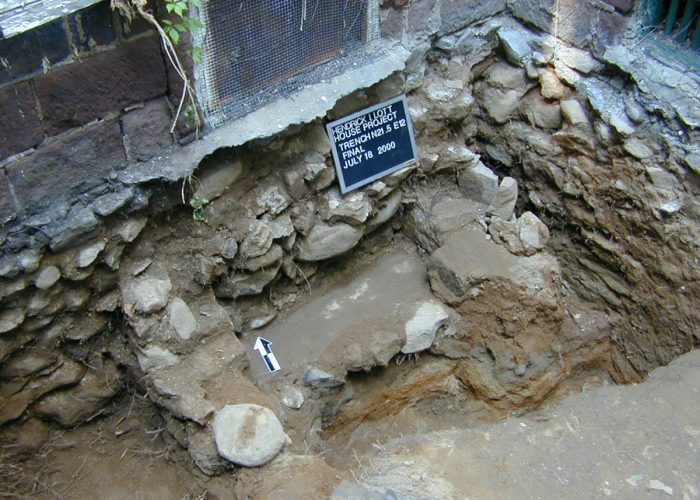 Beginning in 1998, with the Brooklyn College Archaeological Research Center, the Lott House has been the subject of archaeological investigations. 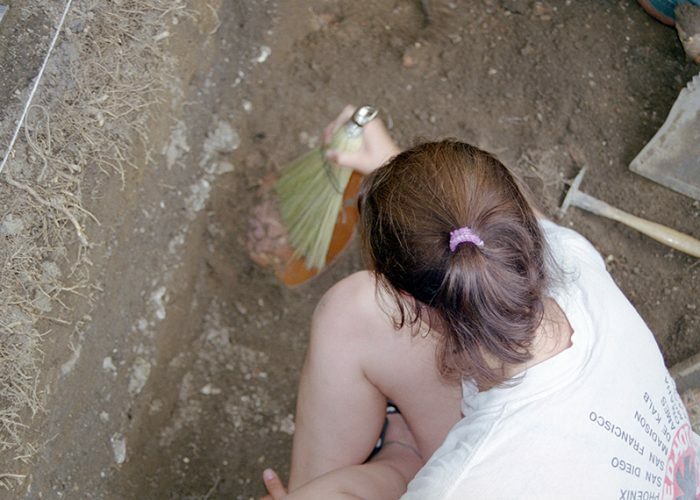 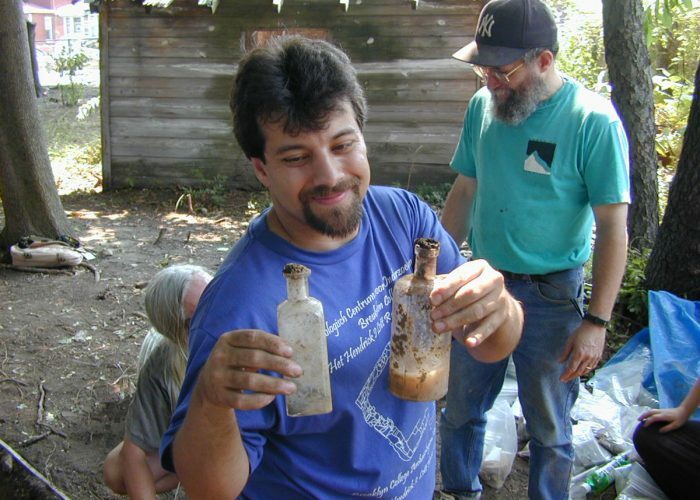 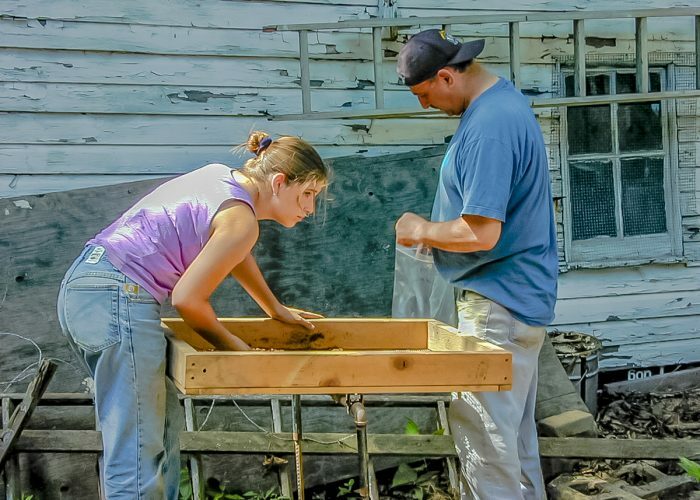 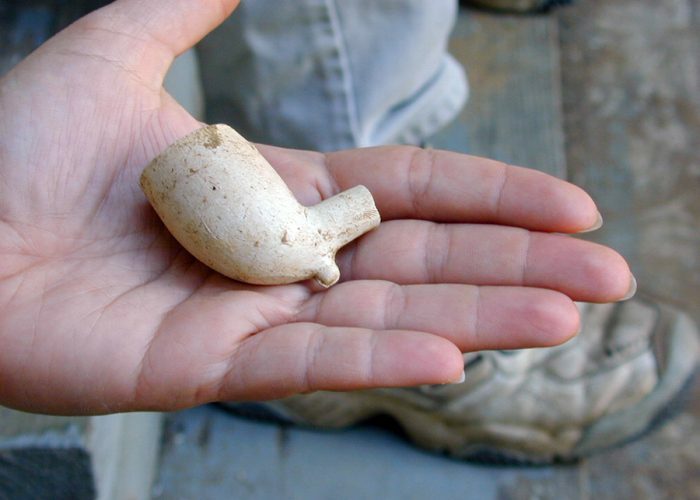 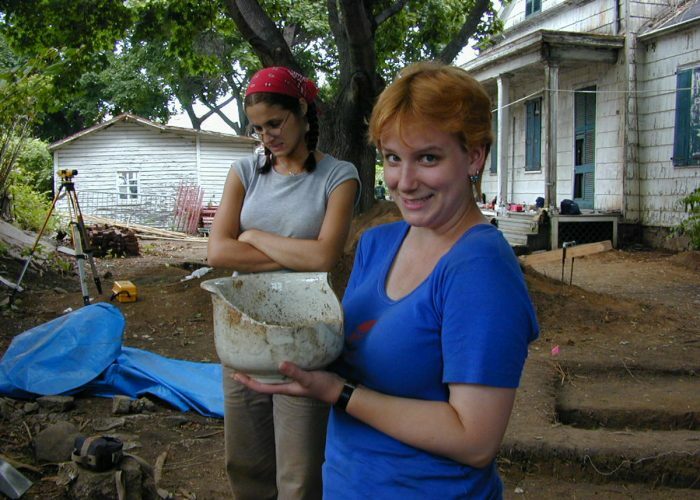 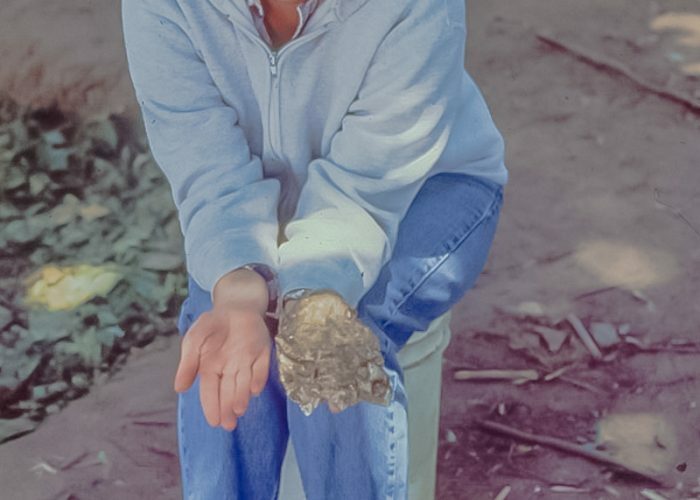 Archaeology offers the chance to learn about people and places through the materials they left behind, disposed of, and the structures they created. 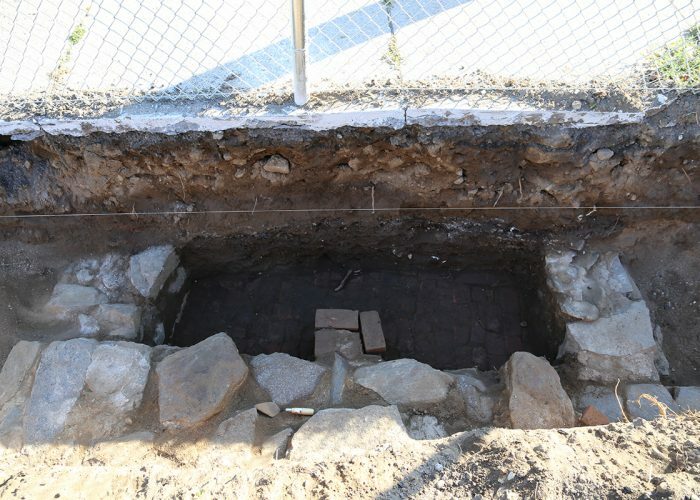 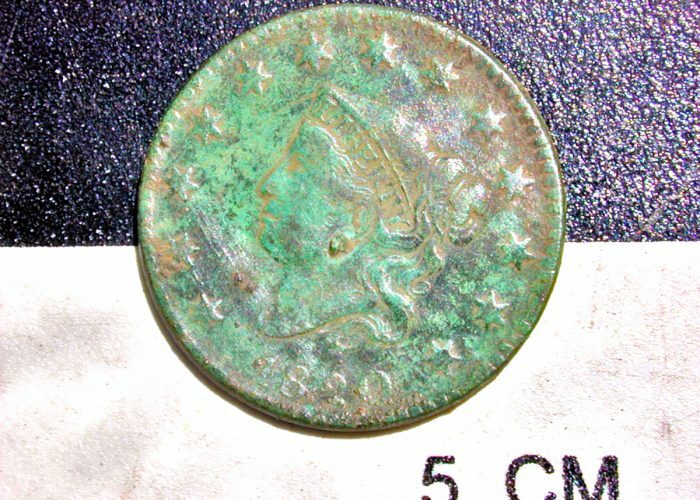 Artifacts and structures associated with the Lott House’s history as a large farm have been found. 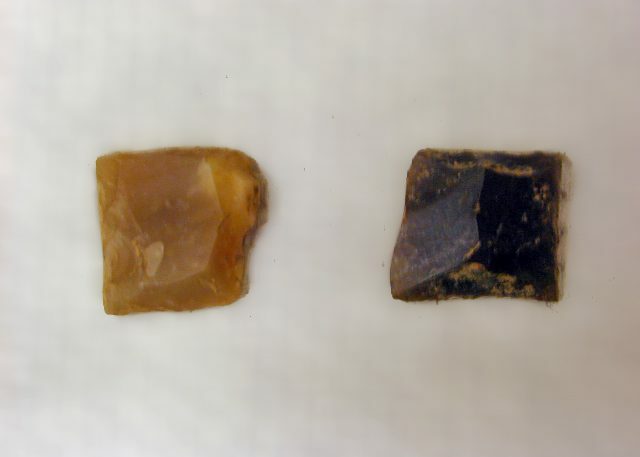 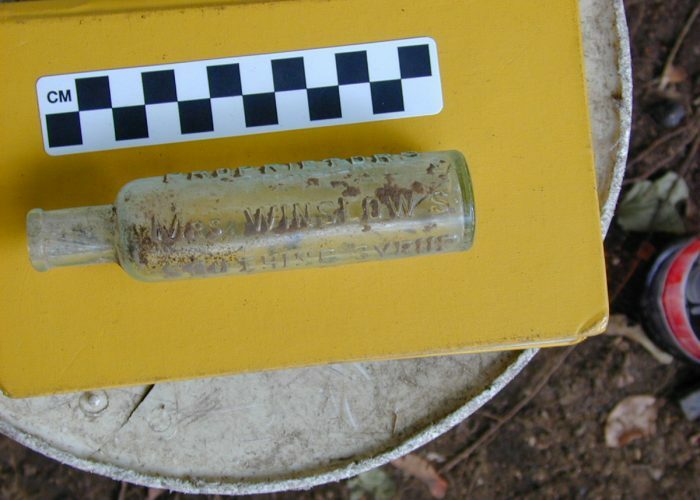 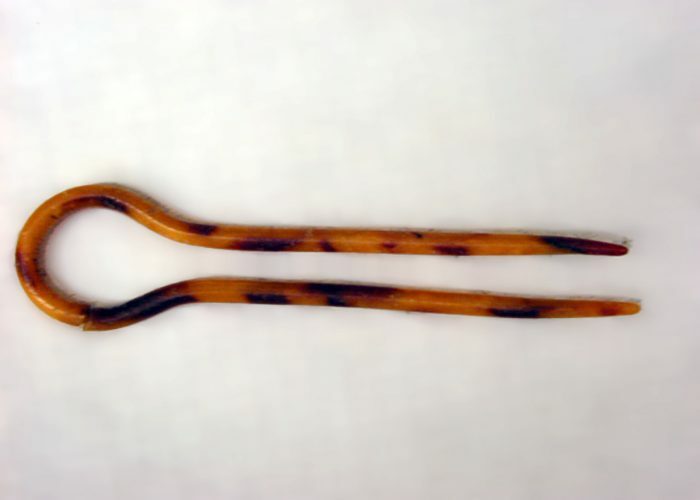 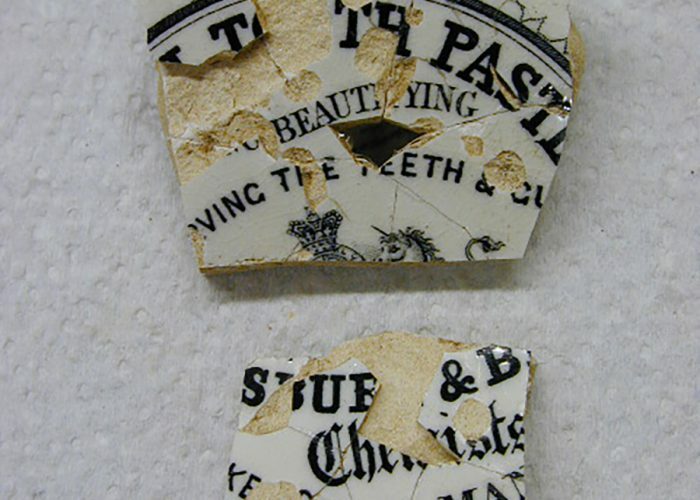 There have also been artifacts associated with enslaved persons found within the house. 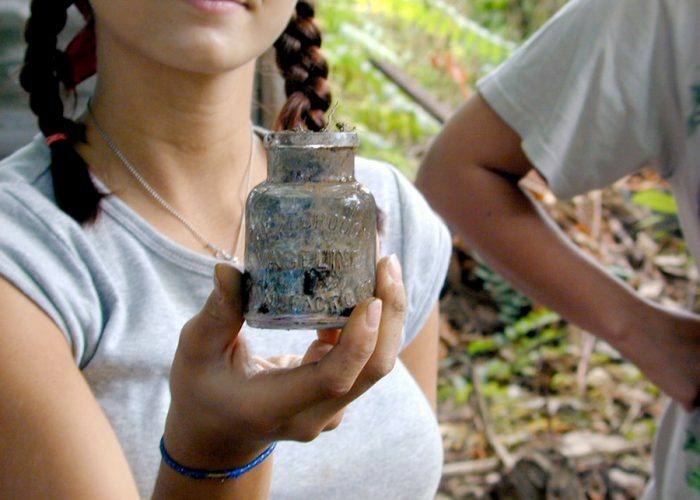 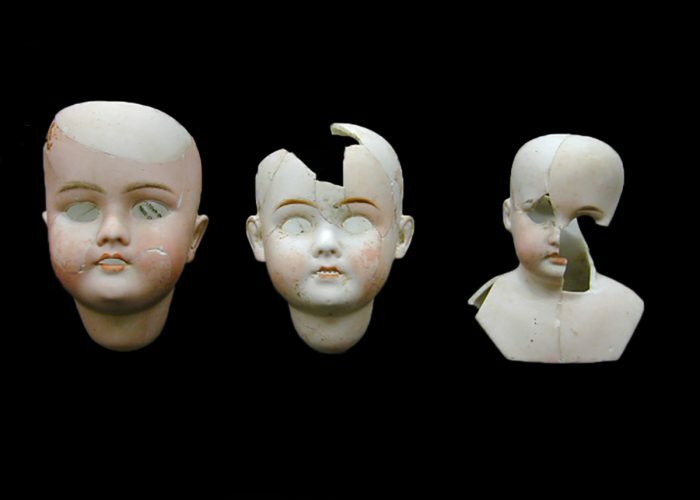 Over 65,000 artifacts have been recovered. 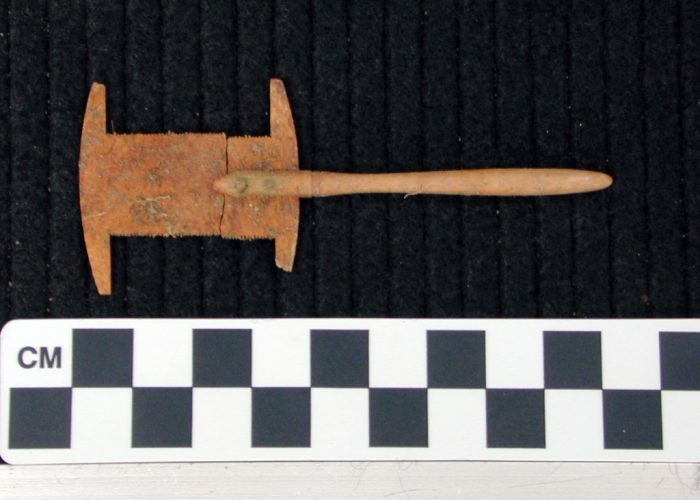 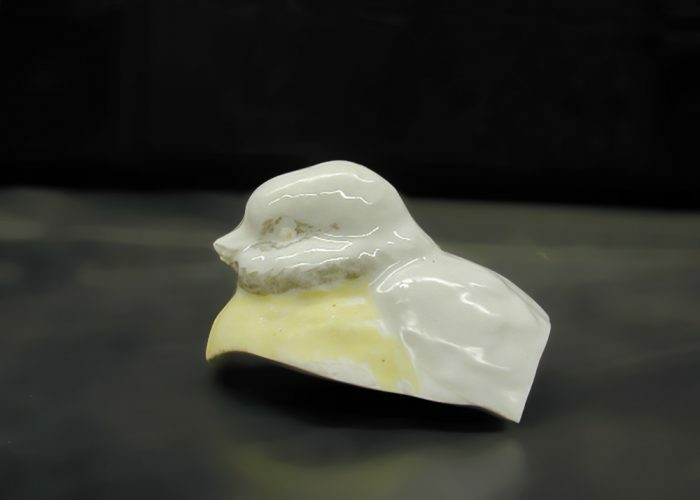 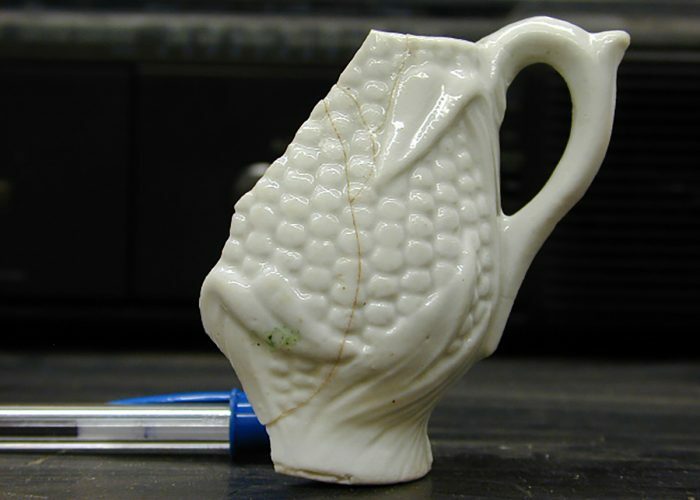 FLH plans to curate a physical and online exhibit of the archaeological materials.